The Teeling Whiskey Distillery is the first new distillery in Dublin in over 125 years and will bring the craft of distilling back into the very heart of Dublin city centre. With tours of the fine distillery running daily between 9.30am and last tour is 5.30pm. This is one part of the area you do not want to miss. From the gorgeous smooth Small batch to the vibrant but yet sweet Single Malt. 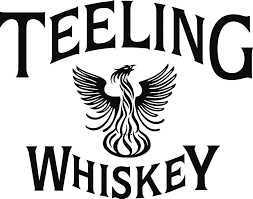 We are proud to welcome back Teeling to the area and wish them many happy years in the area.